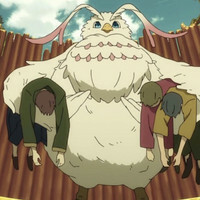 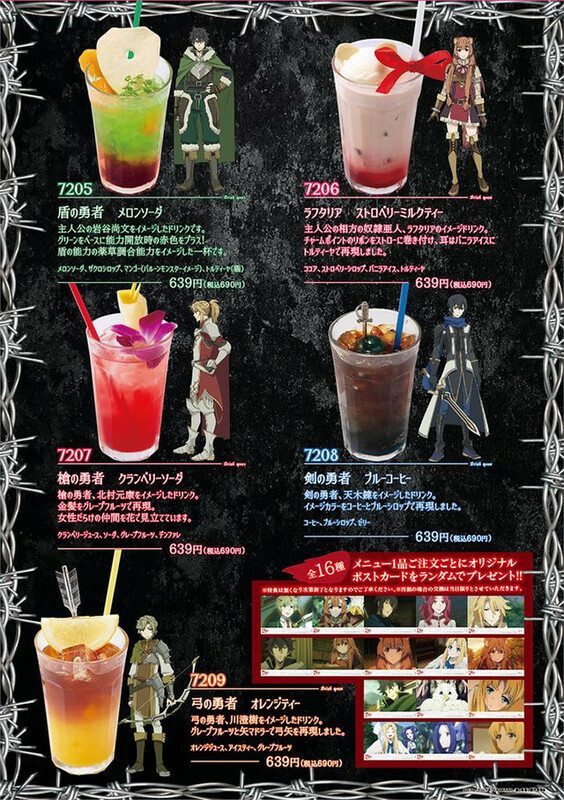 Karaoke Pasela has hosted a bunch of collaborations over the years, and the latest is a café themed after The Rising of the Shield Hero. 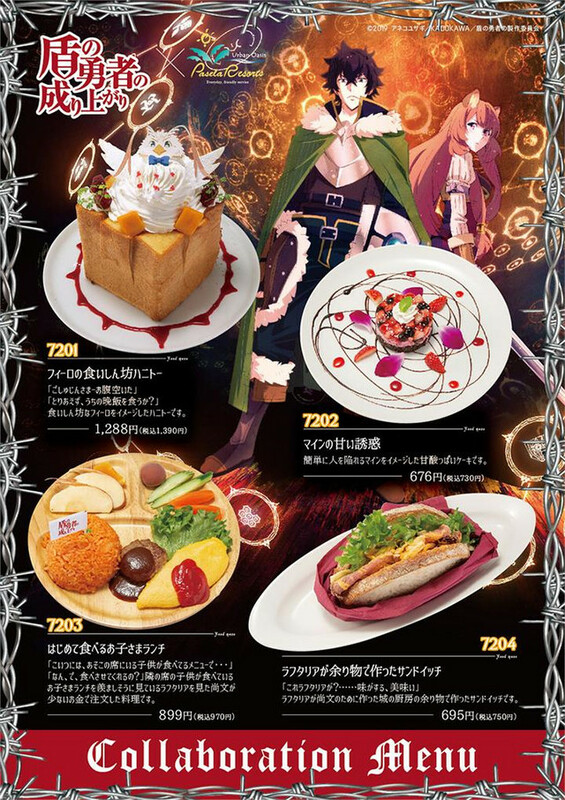 The new collab kicks off at the Akihabara location on April 1 and will run to May 6, offering bonus goods and menu items from Filo and Raphtalia-themed snacks and treats to a full lunch and various tea flavors (melon, strawberry, cranberry, etc.) 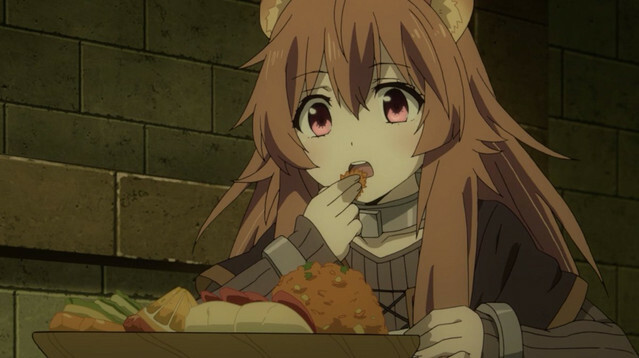 modeled after Raphtalia and the four legendary heroes.